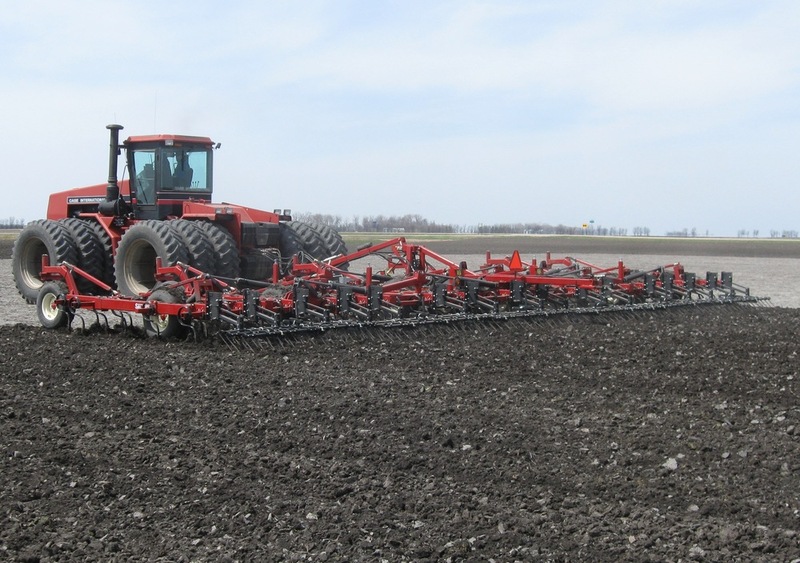 Tillage - Strength, durability, and performance are standard features on Salford field cultivators. Hydraulic self-leveling frames and fine-adjust single-point depth control are also standard features. You'll love the 700 S-Tine, Two-Piece S-Tine, and C-Shank cultivators. Are you interested in getting more information or a quote for the 700? Please fill out the form below and one of our Territory Managers will be in touch shortly. 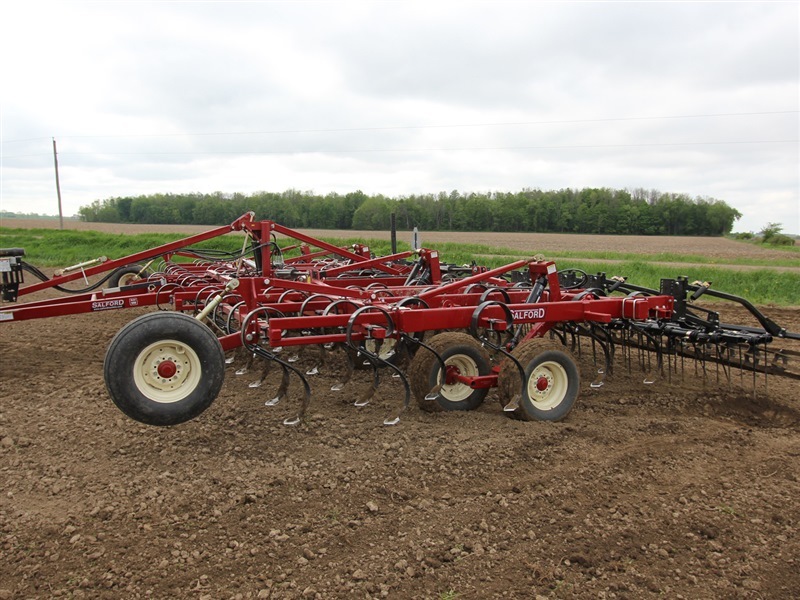 Strength, durability, and performance are standard features on Salford field cultivators. Unique features like hydraulic self leveling and the land-hugger fully floating frame are found only on Salford cultivators. Hydraulic self-leveling frames are standard on all models. Fewer hinge points greatly reduce wear on Salford cultivators lowering maintenance costs over the life of these durable machines. The stiffer tine increases the stir and vibration of Salford S-tine equipment for improved leveling and commodity incorporation. Fresh on the heels of last week’s Wisconsin Farm Technology Days and the Midwest Ag Industries Exposition in Illinois, the Salford team returns to the Prairie State for the largest North American agricultural show, Farm Progress 2015.